If you are planning a cardiac event then it makes sense (i) to have it in a location that has a defibrillator available, (ii) to have with you a companion who knows exactly where the defibrillator is, and (iii) for that companion to have some idea how to use it. The text, maps, and photos on this webpage are intended to facilitate the first two goals. With regard to the third goal, modern public access defibrillators are designed to be usable without prior instruction (they talk you through the process) but your companion will feel much more confident about saving your life if they have attended one of the many defibrillator and resuscitation courses on offer locally. 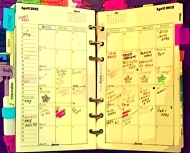 Contact HART to discover times and locations. Finally, you can encourage your companion to do some relevant reading. 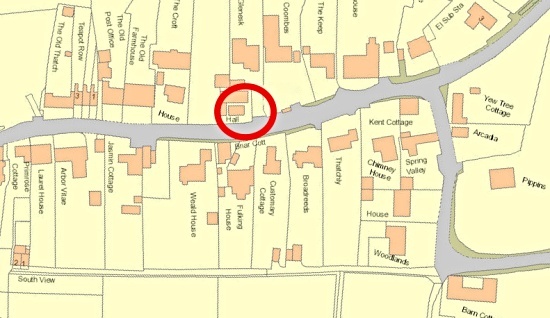 The Fulking defibrillator is in the centre of the village. The red door to the right is the entrance to the green corrugated iron shack that has served as the village hall for the last ninety years. The porch to the left is the entrance to a tiny brick chapel now used as the church bookstore. The defibrillator is in this porch and is accessible 24 hours a day, seven days a week. 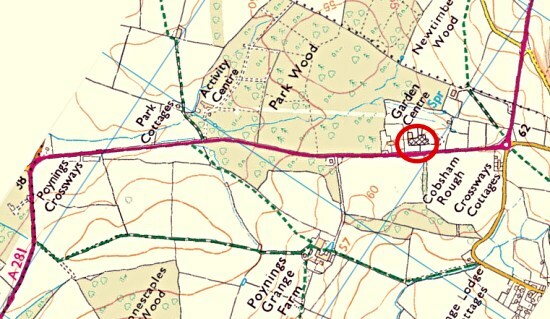 The Edburton defibrillator is located at Coles Automotive which is at the end of Browns Meadow, a track that begins roughly opposite to Springs Smoked Salmon. 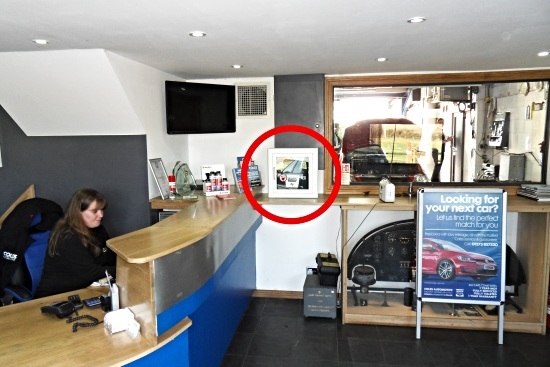 It is kept in their reception area and is thus only accessible during garage opening hours. 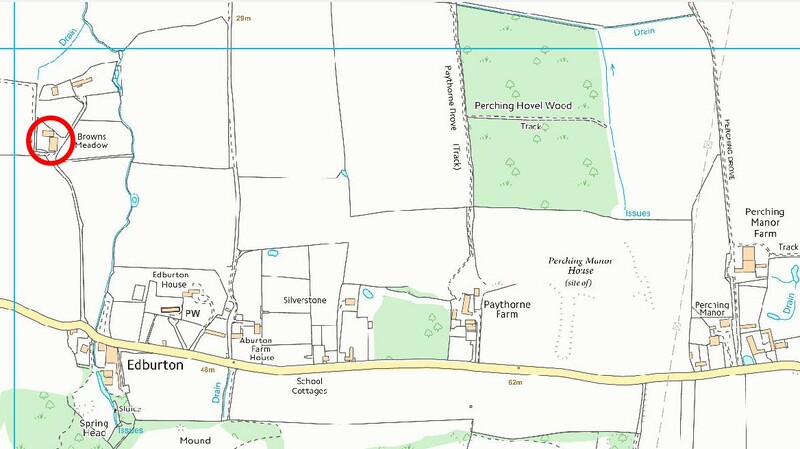 Poynings has two defibrillators. 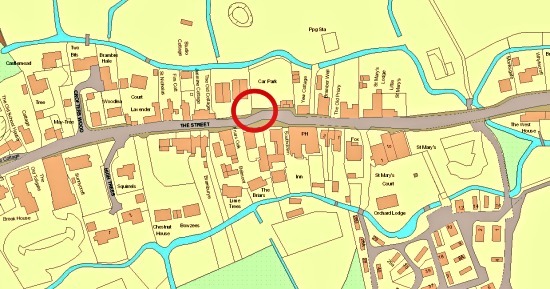 One is in the centre of the village at The Forge Garage on the Poynings Road, just east of the Royal Oak, at the bottom of a dip in the road. 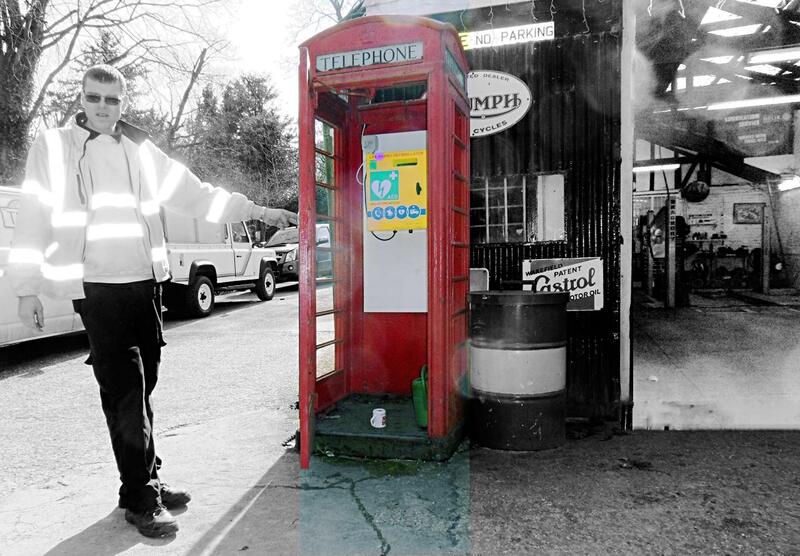 It is kept in an old red telephone box on the forecourt and is accessible 24 hours a day, seven days a week. The other Poynings defibrillator is to be found in the checkout area at Rushfields Plant Centre on the A281 Henfield Road about 100 yards north from the Poynings roundabout. It is only accessible during opening hours. 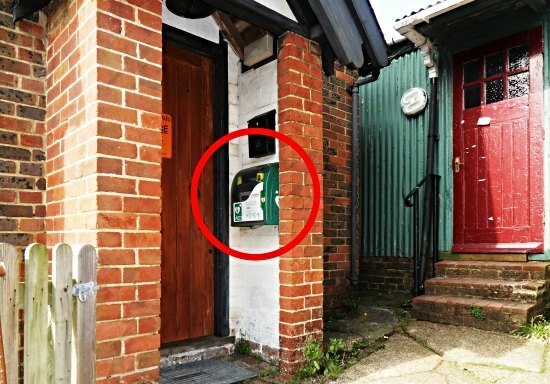 The Small Dole defibrillator is kept near the bar at The Fox public house at the south end of the village on the A2037. 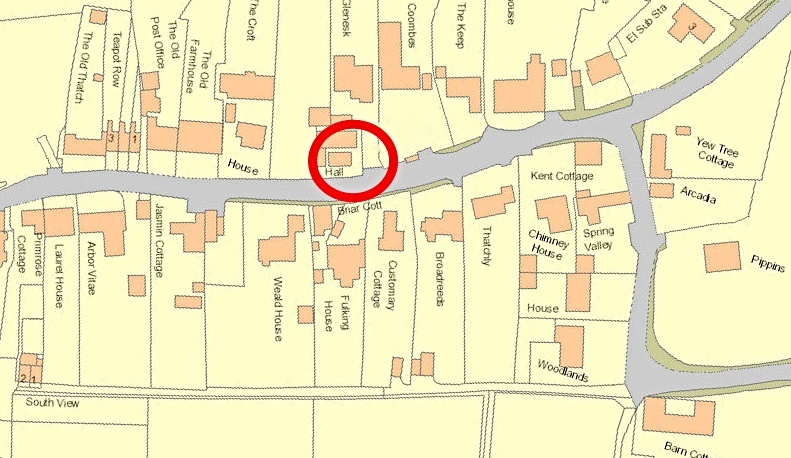 The Upper Beeding defibrillator is to be found in a modern phone kiosk in Hyde Square near the Nisa Local supermarket. It is accessible* 24 hours a day, seven days a week. The Bramber defibrillator is to be found in a modern phone kiosk in the centre of the village outside the car park and opposite the Maharajah Restaurant. It is accessible* 24 hours a day, seven days a week. 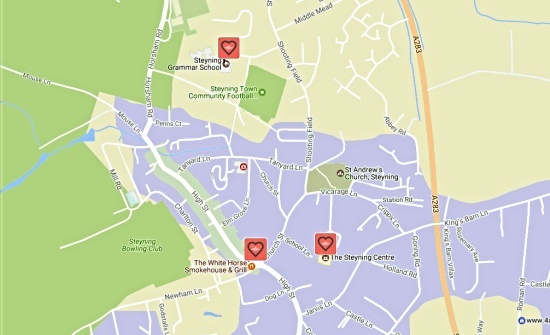 There are three public defibrillators in Steyning. One is on the High Street in an old red telephone box outside The White Horse. This is accessible* 24 hours a day, seven days a week. Another can be found at The Steyning Centre in Fletchers Croft. It is inside the building is thus only accessible when the Centre is open. The third is at Steyning Grammar School in Shooting Field. 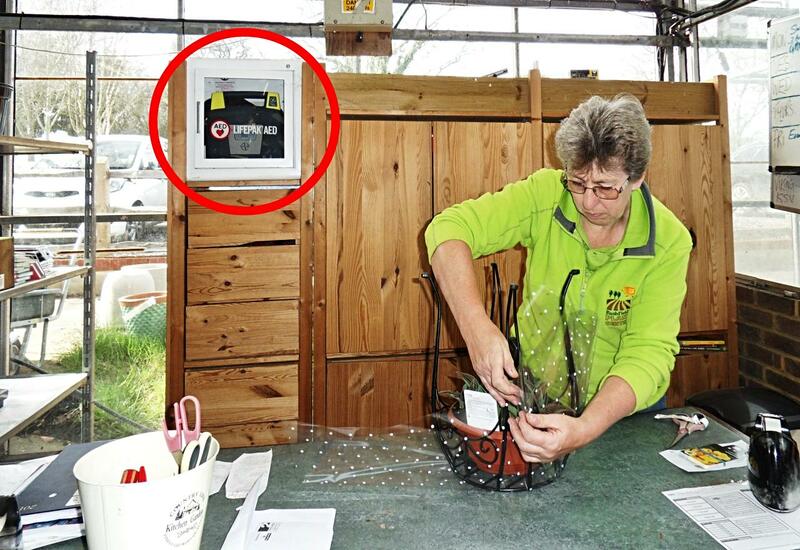 Henfield has defibrillators everywhere: Acacia Groundcare, Budgens, the business park, the cricket club, the football club, Henfield Hall, Henfield Haven, the leisure centre, the library, the medical centre, St. Peter’s Church, St. Peter’s Primary School, Swains Farm Shop, and the White Hart public house, as of March 2017. If you have already survived a cardiac event, you might want to think about moving to Henfield. 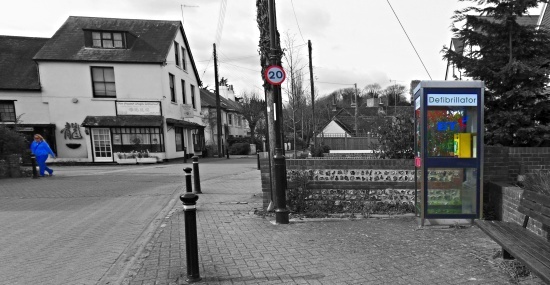 *The three SAFeR telephone kiosk defibrillators require you to phone 999 before you can use them — the call centre will provide you with a code to unlock them. 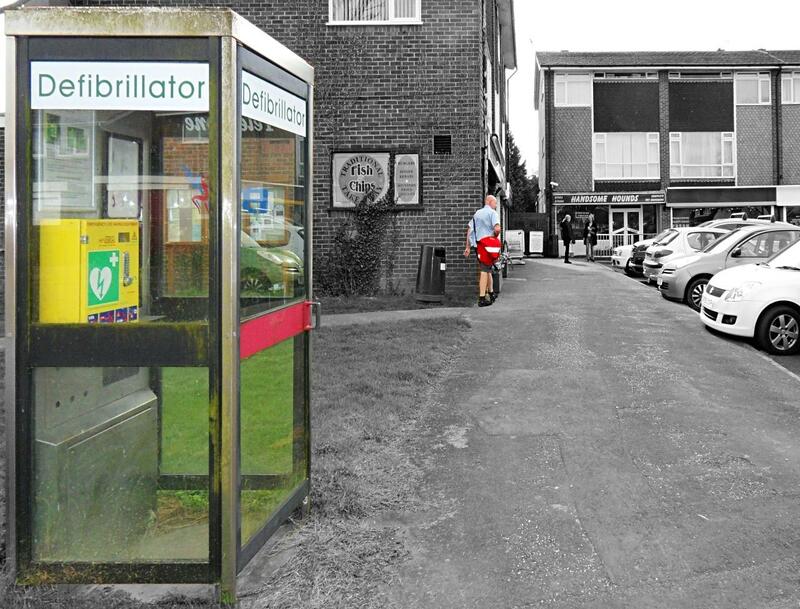 The defibrillators at Bramber, Steyning, and Upper Beeding are the responsibility of SAFeR (Steyning Area First Responders). All the other units listed on this page were provided by HART (Henfield Area Response Team). 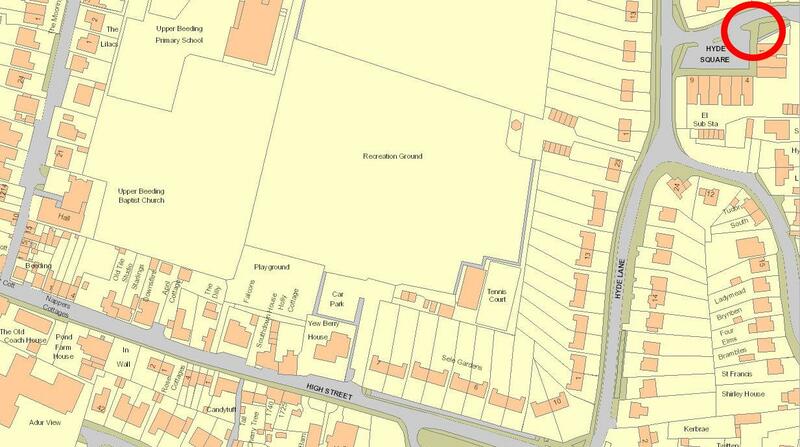 HART defibrillators are also to be found in Albourne, Blackstone, Twineham, Wineham and Woodmancote. 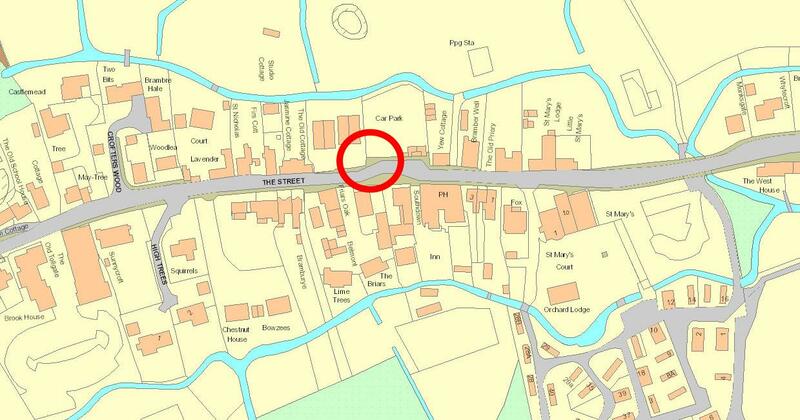 The HART defibrillators in Fulking and at The Forge Garage in Poynings can be used immediately they are needed. There is no need to call 999 first. 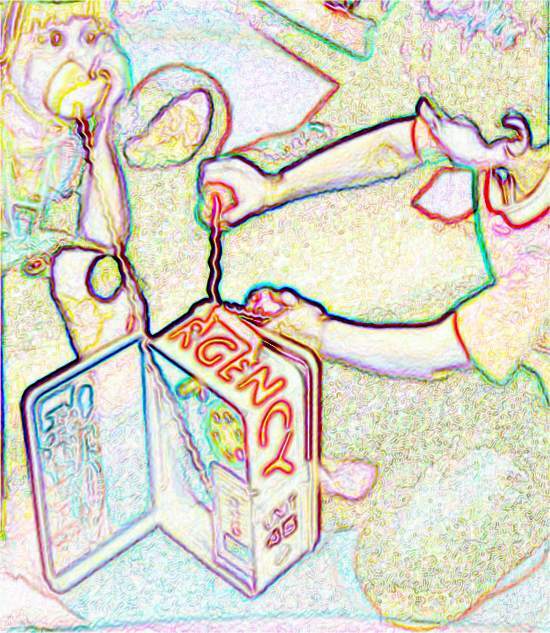 There is an eight page PDF version of this web page that you can download and print. Keep a copy in the glove compartment of your car. Illustrated web pages do not readily convert to PDF but, if you print it in colour, you should just about be able to parse the rather furry maps. Thanks to Dave Fletcher (HART) and Tricia Robinson for their comments.